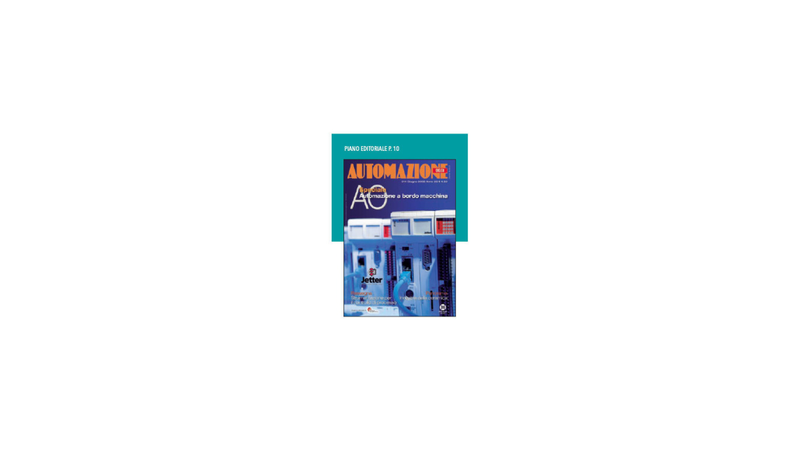 Automazione Oggi is a monthly publication that focuses on industrial automation and related technologies. technical specs and market reviews focused on specific product ranges. The insert `e-@utomation completes the coverage focusing on the most innovative technologies and methodologies for integrated factory. Each issue includes a special focus (Speciale), a themed product review section (Rassegna) and a technology/market sector feature (Panorama). Automazione Oggi reaches corporate technical management, design engineers, system integrators, plant operators, production managers, IT managers and quality controls managers.